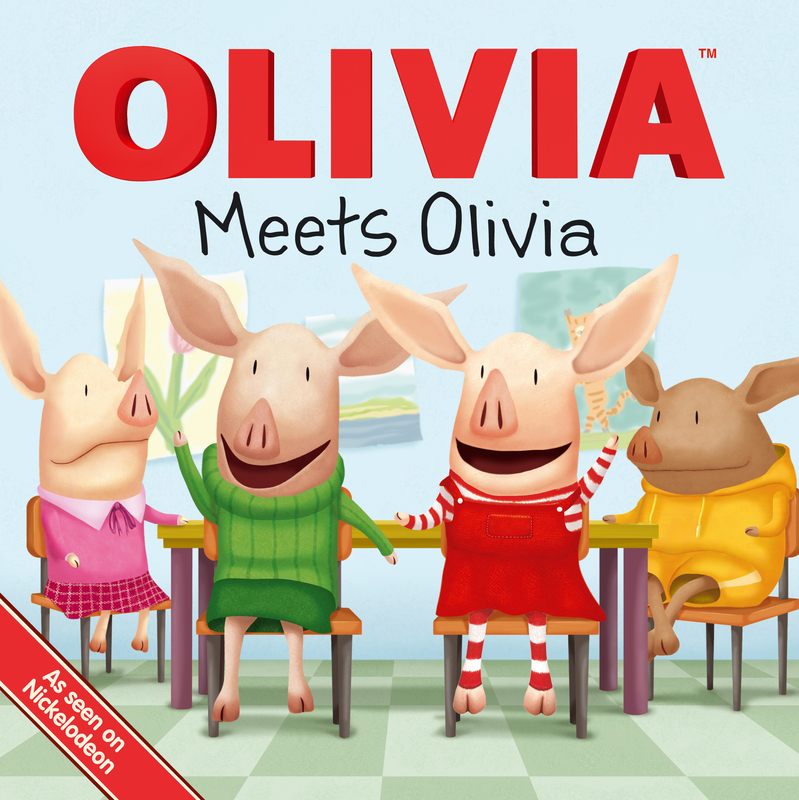 There’s a new girl in Olivia’s class, and her name is…OLIVIA! There's a new girl in Olivia's class and her name is . . . Olivia! Soon, everyone in the school is mixing up the two Olivias. What will Olivia do? Find out in this hilarious and sweet story.